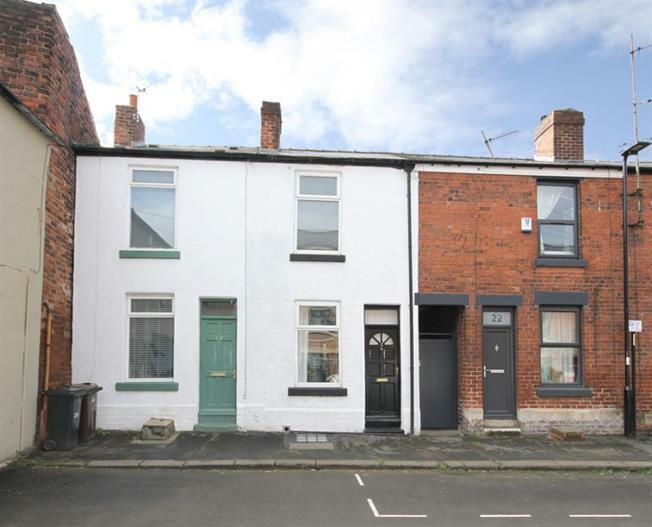 2 Bedroom Terraced House For Sale in Sheffield for Guide Price £170,000. Guide Price 170,000 - 180,000. A fabulous two bedroom period terraced house with enormous character and charm. Superbly positioned on the doorstep of Sharrow Vale which has an abundance of fantastic amenities and being less than 2 miles from Sheffield City Centre which is easily accessed by public transport. The property has been lovingly maintained by the current owner over recent years and provides a fabulous opportunity for professionals or landlords alike. Sharrow Vale is a very popular area with a bustling community and excellent local shopping facilities. There are wonderful amenities on your doorstep including a number of superb cafes, restaurants and public houses with some fabulous independent shops too. Ecclesall Road offers regular bus routes into Sheffield City Centre along with some more well-known high street brands such as Sainsbury's and a M & S Food Hall.